Georgia Railroads And Railfanning In "The Peach State"
Georgia railroads are best known for their stiff grades in the west and flat, coastal operations in the east. 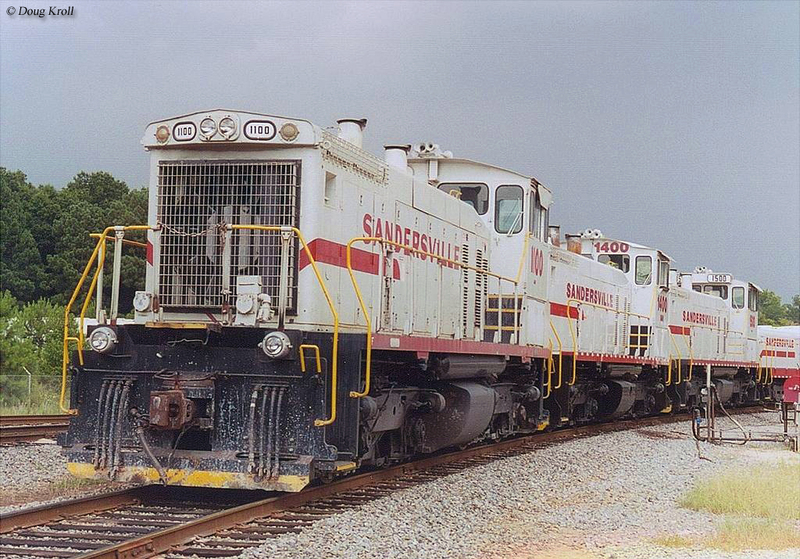 The state's history with trains began shortly after the founding of the Baltimore & Ohio Railroad in the early 19th century. 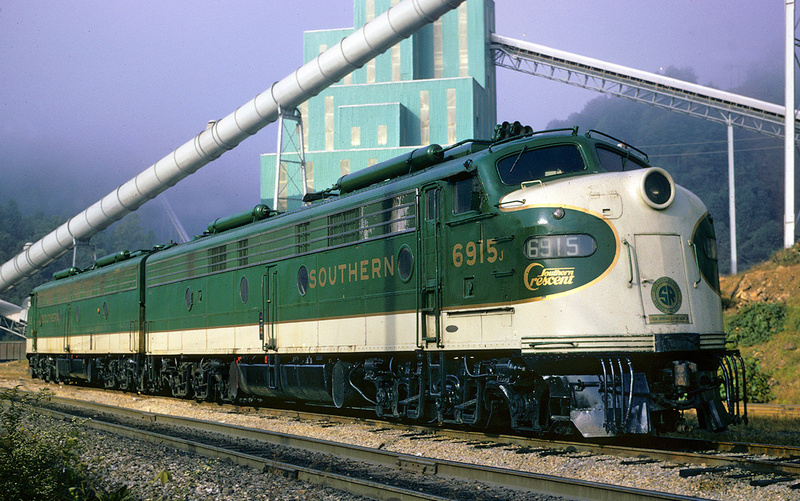 During the industry's "Golden Age" Georgia was home to thousands of miles of rails and virtually all of the South's most well known classic lines. 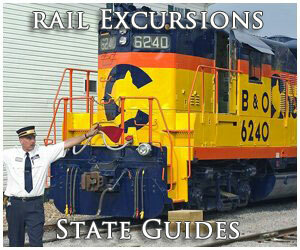 Today, whether you are interested in high-speed freight and passenger trains or local, backwoods shortline operations the Peach State offers a little bit of everything, including a number of railroad museums and excursion trains. Finally, throughout this article you will notice links to other pages here at the site. 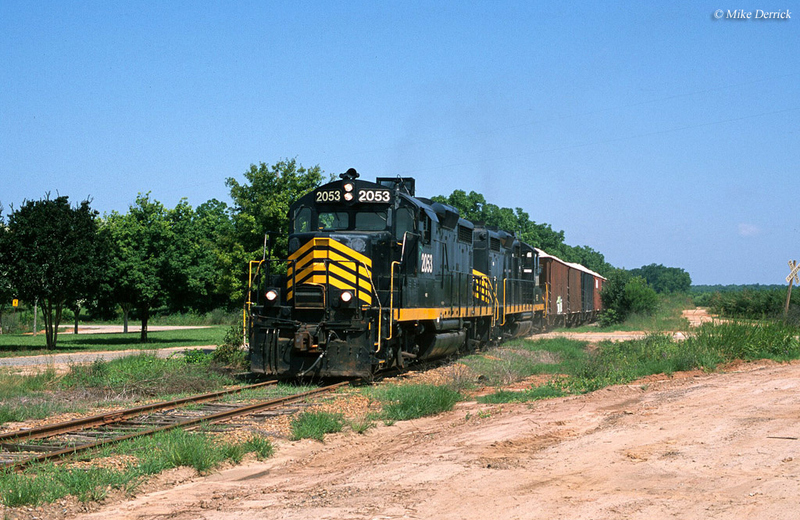 These are related to other Georgia railroad subjects, such as fallen flags systems, train museums, and tourist railroads found within the state. They are simply provided for your interest and enjoyment. Georgia's rail history date back to the industry's infancy when the Central Rail Road & Canal Company of Georgia was chartered in 1833 (the earliest beginnings of what would become the classic Central of Georgia Railway) to construct a line between Savannah and Macon, where it would join the Macon & Western Railroad. Due to funding shortfalls and lack of investors the railroad soon changed its name to the Central Rail Road and Banking Company of Georgia. It took ten years to complete the line between the two cities, which occurred in 1843. The main line ran exactly 187.7 miles according to a later Central of Georgia timetable. Unfortunately, it took another eight years to see the line fully in operation as a bridge was needed to cross the Ocmulgee River and did not open until 1851. The line remained an important artery in the CoG system, even after it was purchased by the Southern Railway. 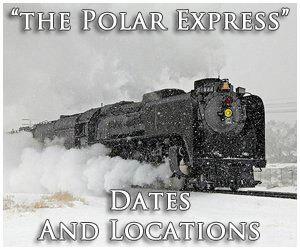 Today, it remains in use by owner Norfolk Southern. In any event, the railroad was organized when Savannah businessmen feared that Charleston's (South Carolina) new South Carolina Canal and Rail Road Company, which was anticipated to reach Augusta, would severely hurt their city port's shipping business. 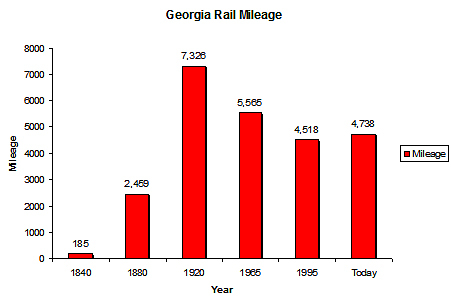 For a more in-depth look at Georgia's rail mileage throughout the years please refer to the chart below. 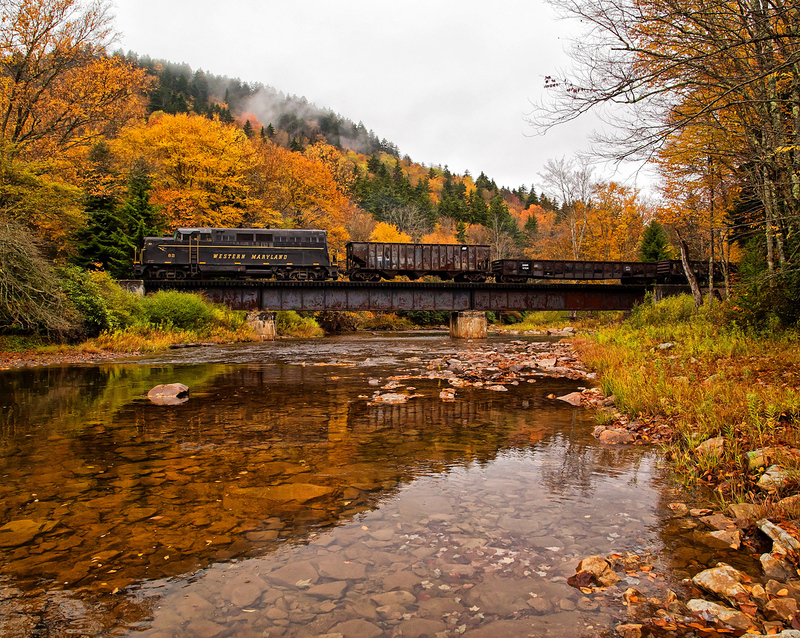 During the height of the railroad industry the state featured more than 7,300 miles of rails, which occurred during the 1920s. However, today that number has fallen to just over 4,700 miles. While the state has lost nearly 3,000 miles of trackage, its decline by roughly 36% is not as severe as many other states which have experienced declines by 50% or greater. 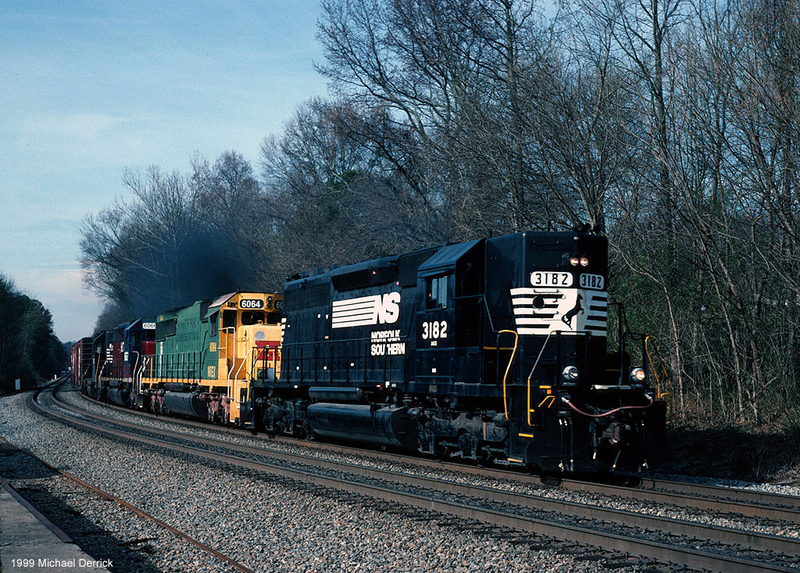 Today, freight rail service is mostly provided by CSX and Norfolk Southern as both Class Is operate the majority of the state's rail network today. 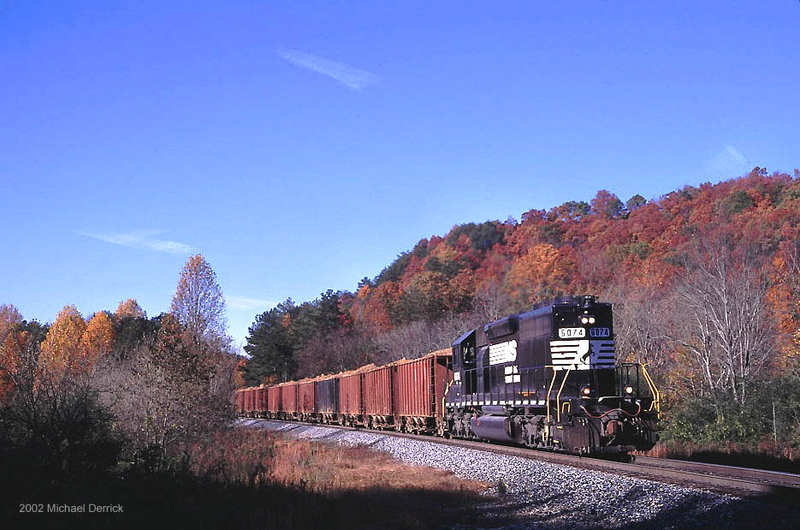 However, Georgia also includes a long list of shortlines (currently no Class II, regionals operate in the state); the Athens Line, Chattooga & Chickamauga, Chattahoochee Bay Railroad, Chattahoochee Industrial, First Coast Railroad, Fulton County Railway, Georgia & Florida, Georgia Central Railway, Georgia Northeastern, Georgia Woodlands Railroad, Georgia Southwestern, Golden Isles Terminal Railroad, Great Walton Railroad, Hartwell Railroad, Sandersville Railroad, Savannah Port Terminal Railroad, Heart of Georgia Railroad, Riceboro Southern, St. Marys Railway West, Georgia Midland Railroad, Sandersville Railroad, the historic St. Marys Railroad, and Valdosta Railway. In the way of commuter trains, Georgia currently only includes transit service in the form of the Metropolitan Atlanta Rapid Transit Authority, MARTA, which operates a 47-mile system around the Atlanta area. 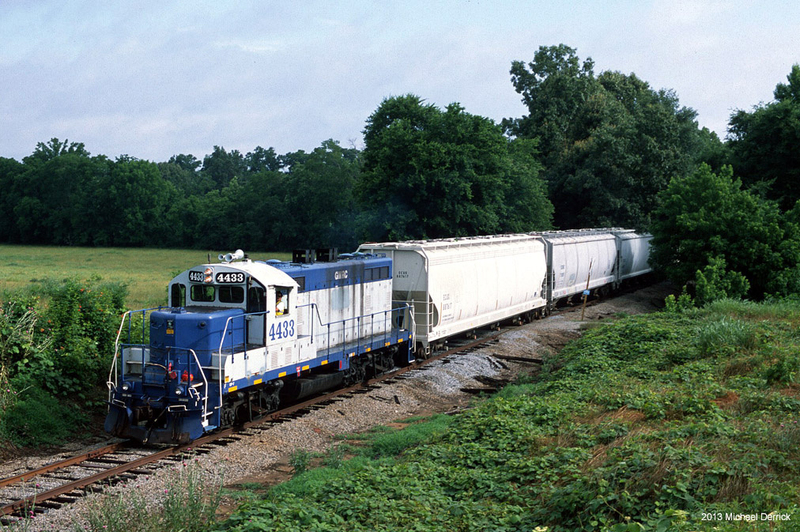 Amtrak's passenger trains, however, also serve the state at Toccoa, Gainesville, Atlanta, Savannah, and Jesup with five different trains; the Crescent, Silver Meteor, Palmetto, Silver Star, and Meteor. 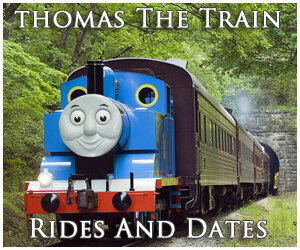 Georgia is also home to numerous railroad museums and tourist lines. These include the Blue Ridge Scenic Railway, Roundhouse Railroad Museum (which is a former Central of Georgia complex), Georgia Southwestern Railroad (it also operates excursion trains), SAM Shortline Excursion Train, the Southeastern Railway Museum, the Southern Museum of Civil War and Locomotive History, Okefenokee Heritage Center, Stone Mountain Scenic Railroad, Misty Mountain Model Railroad, and the Thronateeska Heritage Center. Also of note, be sure and check out the restored 1916 Beaux Arts Terminal Station in Macon, another former CoG building. Today, it is used as the by the city as a transportation center for bus service. Finally, for more about Georgia railroads please click here to visit RailGA.com. 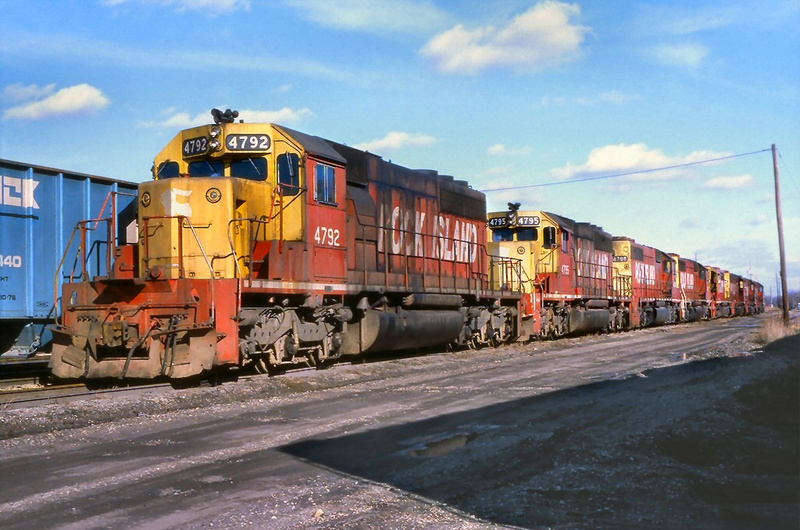 This website gives a thorough of overview of the state's railroad history, covering most of the railroads which operated within its borders. The site is an excellent resource and well worth the time to peruse through. 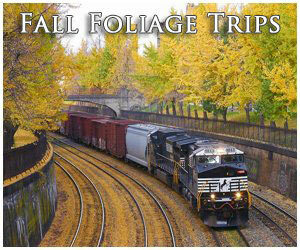 All in all, Georgia railroads have plenty to choose from for either the railfan or vacationer simply looking for something interesting to see and do. So, remember to have fun and enjoy that fine Southern hospitality!